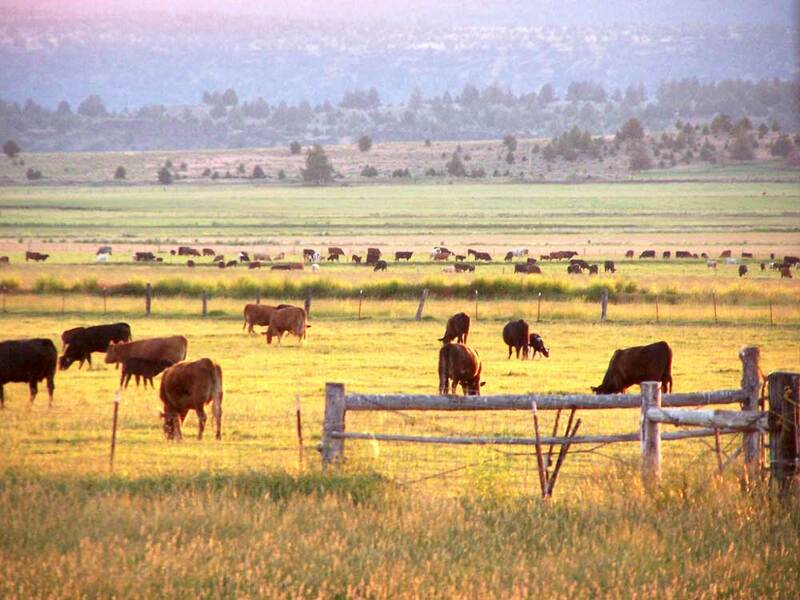 The Pasture, Rangeland, Forage (PRF) pilot plan is designed to provide insurance coverage on Pasture, Rangeland, or Forage acres. This innovative program is based on precipitation -- Rainfall Index, and affords an insured the ability to buy insurance protection for losses of forage produced for grazing or harvested for hay, which may result in increased costs for feed, destocking, depopulating, or other actions. The Rainfall Index is based on weather data collected and maintained by the National Oceanic and Atmospheric Administration's Climate Prediction Center. The index reflects how much precipitation is received relative to the long-term average for a specified area and time frame.